The Umhlanga Summer Festival has been staged in its present form since 2005. It takes place annually at Main Beach during the popular December holidays when thousands of visitors flock to Umhlanga Rocks. From time to time Easter Festivals (usually in April) and Winter Festivals (usually in July) are also held. 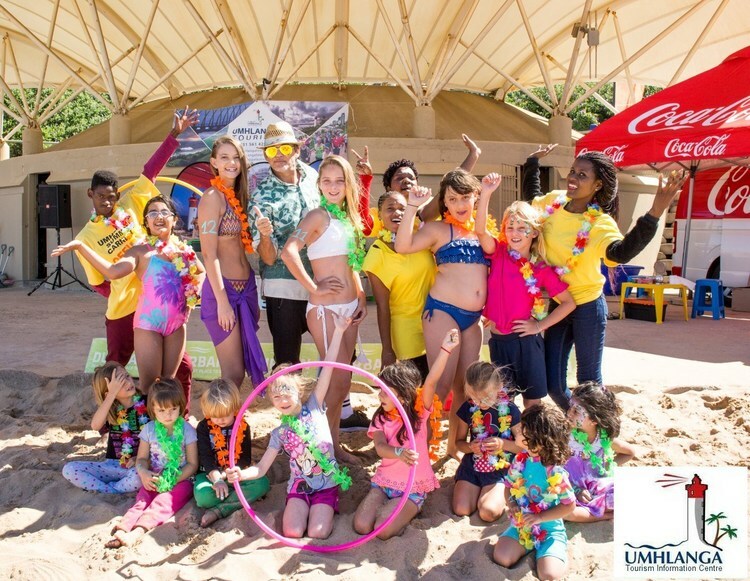 The Umhlanga Summer Festival is part of what makes Umhlanga the FunShine Coast and has been extremely well-supported over the years. 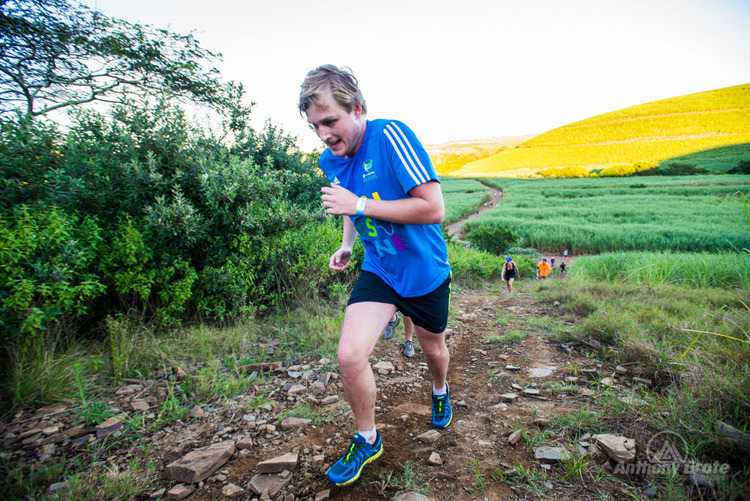 Ran from 14 to 23 December 2018. The theme for the festival was: It's Cool to Care. This meant caring for people and the planet. 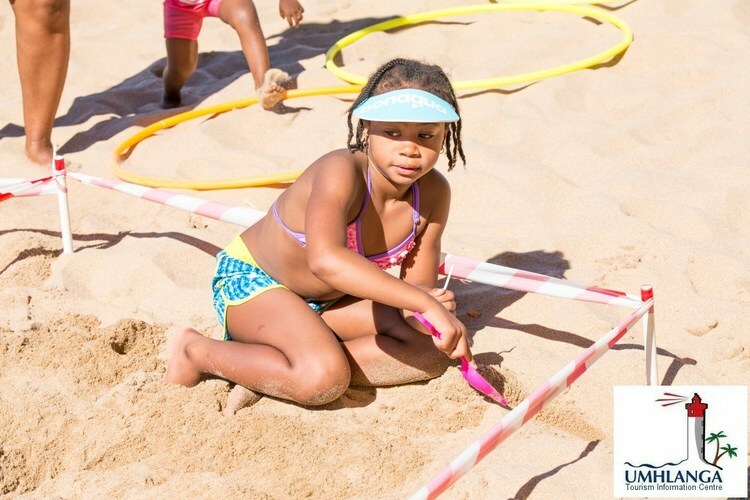 To care fore people and the planet Umhlanga Tourism adopted Girls & Boys Town as its charity of choice, and, during the festival, raised funds and donated goods to the organisation. Also while festivities were taking place the public were urged to deposit recyclable litter in the special bins provided, thereby helping to keep our beaches clean. 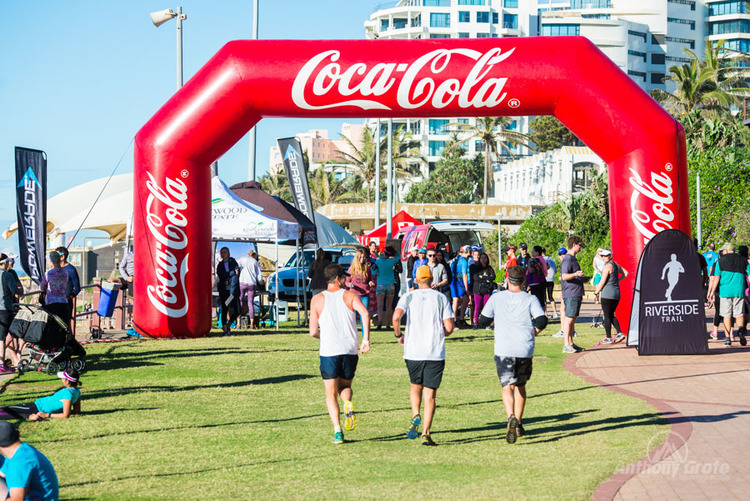 Fun activities included beach games, the Miss Umhlanga Beauty Pageant and a waitrons' race - the Waitronathon. The Miss (and sometimes Mrs and Mr) Umhlanga Beauty Pageant is a highlight of the festival and is a fun event for all beach beauties. Several previous winners and finalists have gone on to claim titles on both national and international levels. Fabulous prizes, experienced judges and great compering, all in a vibey beach atmosphere, make this a unique and special event. Carols Under the Stars is a charity-supporting, family evening that has become a firm favourite of the Umhlanga Summer Festival. It features loads of entertainment by local talent, the delivery of Santa on a Harley Davidson, a relaxed and festive atmosphere, as well as the giving of gifts to the local Rotary Club. It usually takes place in the Umhlanga village and is very well-supported.